Pujiang Welford Industrial Co., Ltd.
3. Cut out any parts of the transfer paper you do not want to press onto the T-shirt. 4. Lay the mirrored artwork or image face down over your chosen T-shirt. Our goal is to become world's leading supplier for heat transfer machine and one stop Purchase Center. Welcome to contact with us if you have any problems. 2. Experienced staffs answer all your questions in fluent English. 4. Design team: we have a professional design team. Q3. 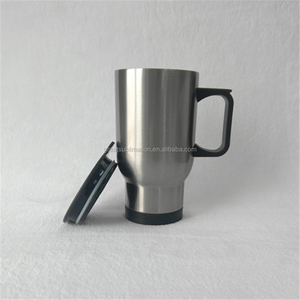 How to proceed an order for ceramic mug9 A: (1) let us know your requirements or application. (2) We quote according to your requirements or our suggestions. Please inform us formally before our production and confirm the design firstly based on our sample . 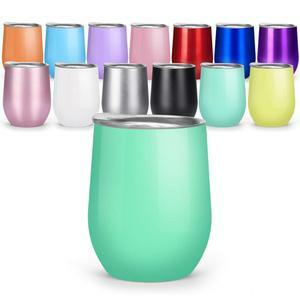 Our main products include all kinds of milk cups, and more than 150 kinds of Chinese and Western style tableware, such as dinner sets, tea sets, coffee sets, dishes, plates, cups and trays. Our products are well-received by customers and have been sold to over 30 countries and regions, including Europe, America, Australia, and Southeast Asia. Adhering to our principle of "quality first, prestige first, treating customers as supremacy, and on-time delivery", we are confident to provide customers with quality products and excellent service. Q3 : Can you print our logo on the mug surface 9 A : Yes ,we can ,you need to provide the design. Q4 : Do you have single packing 9 A &#65306; Yes ,we have the individual white box packing . Q5 : What is your shipping method 9 A : Small sample order accept the express , big order by air ,sea . Thank you for reading this and we hope to work with you in the future. 3. Can I get a sample before mass production9 After confirm the price, you can require samples to check the quality. 5. What about the lead time for mass production9 Honestly, it depends on the order quantity and the season you place the order. Fujian Dehua Zunyi Ceramic Co., Ltd.
We integrate design, development, manufacture and sale together. 2) Free samples, courier charges on account of customers. We are the professional ceramic products manufacturer. 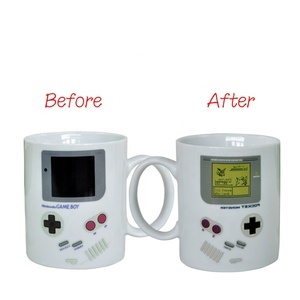 Alibaba.com offers 24,440 sublimation coffee mugs products. About 88% of these are mugs, 2% are vacuum flasks & thermoses, and 1% are cups & saucers. 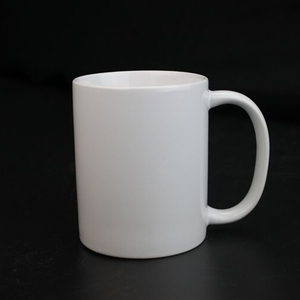 A wide variety of sublimation coffee mugs options are available to you, such as ce / eu, fda, and ciq. You can also choose from ceramic, metal. As well as from porcelain, stoneware, and clay. 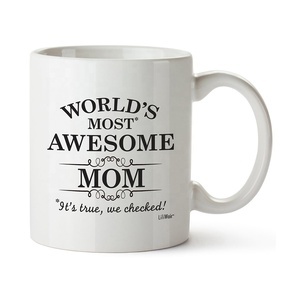 And whether sublimation coffee mugs is free samples, or paid samples. 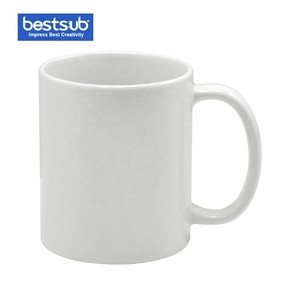 There are 24,426 sublimation coffee mugs suppliers, mainly located in Asia. 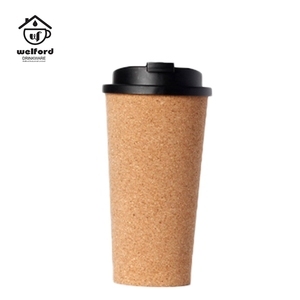 The top supplying countries are China (Mainland), Singapore, and India, which supply 99%, 1%, and 1% of sublimation coffee mugs respectively. 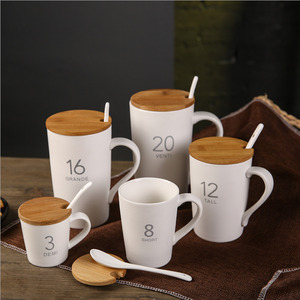 Sublimation coffee mugs products are most popular in North America, Western Europe, and South America. You can ensure product safety by selecting from certified suppliers, including 4,396 with Other, 4,145 with ISO9001, and 659 with BSCI certification.